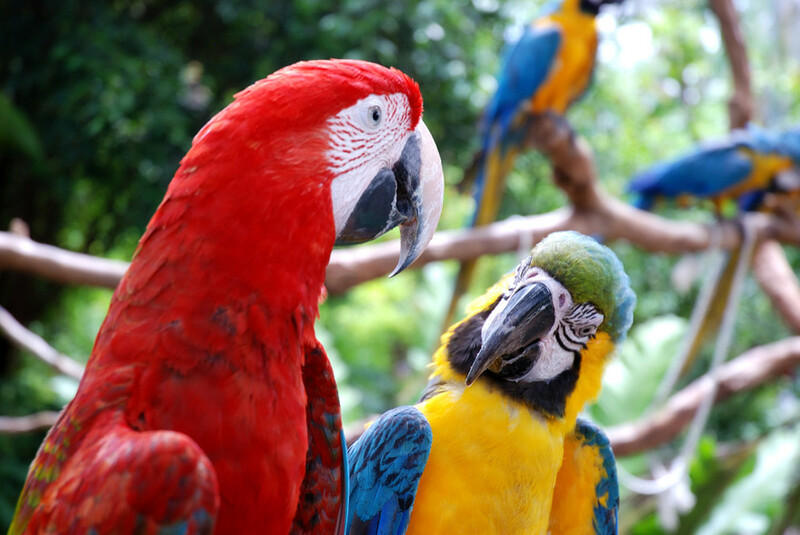 Cosmopolitian cities nestled along elevated mountains, the rythem of samba melodies, abundant white sand beaches, and wildlife of the Amazonian rainforest are just some of the many attractions that draw you in to unforgettable Brazil tours. Impressively efficient, effective and helpful, prompt response to every message sent. I was delighted with all of the arrangements that were made for ..."
In Brazil it's not just the constant rhythms from the cities that move you; this spectacular country is what the word captivating was made for. 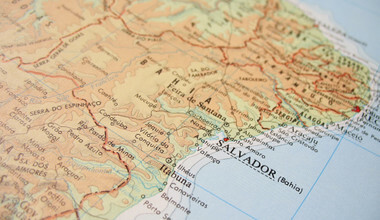 It's the world's most biodiverse country and boasts some of the world's best beaches. The cities teem with history and culture, while trips to the Amazon in the north of the country offer respite from the sensory overload of the city. If all this sounds too good to be true we understand - we wouldn't believe us either unless we'd been there. So what are you waiting for? 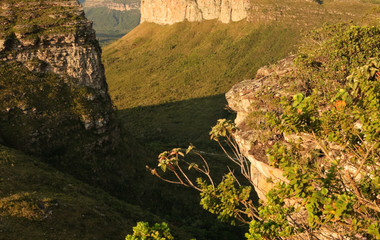 Discover Brazil now with our incredible Brazil tours. 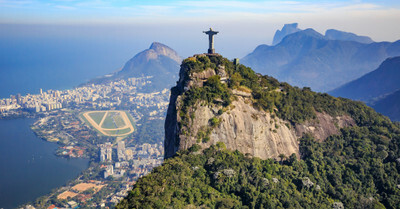 On your round trip Brazil journey, Rio de Janeiro is the most common place to start. 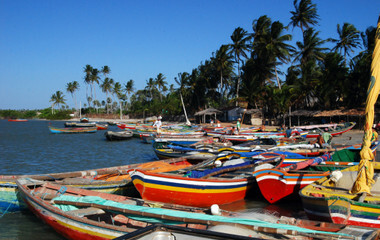 It is a bustling metropolis filled with colorful street art, lively music, and the samba dancers. 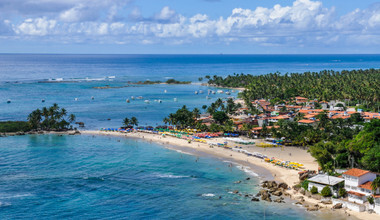 While being one of the largest cities in Brazil, it also offers white beaches, such as the Copacabana beach and luscious mountains, such as the Sugarloaf Mountain. Of course, no trip to Rio would be complete without seeing the iconic Crist the Redeemer statue atop a mountain. São Paulo is an enormous metropolis, in fact the sixth-largest in the world, filled with cosmopolitan buildings. Be sure to get a hand-picked coconut from one of the many coconut stalls and enjoy sipping on this popular refreshing drink while walking the urban streets. Head over to the Museu do Futebol to learn all about Brazilian soccer and then stroll over to the Museum of Art to see fine pieces from Picasso, Diego Rivera, and many more. Enjoy some of the many distinguished barbeque restaurants and bars with views overlooking the city. For a more casual meal, head to the Municipal Market to eat the famous baloney sandwich. Continue heading south to the roaring falls of Iguaza. The force and sound of the chains of waterfalls extending nearly 3km will leave you breathless. 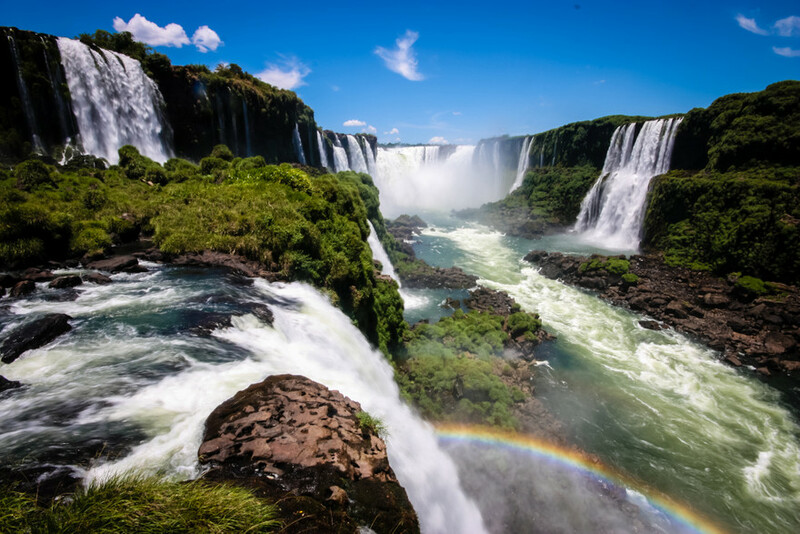 Hike along the trails just on the edge boarding Argentina and enjoy the wild life or get drenched by the falls on a exhilarating boat ride. Make your way back up to the central region of the largest wetlands in the world. 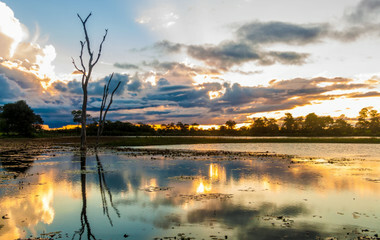 On a Brazil travel to Pantanal, you will explore unique ecosystems and natural habitats to crocodiles, capybara, and occasionally Jaguars. 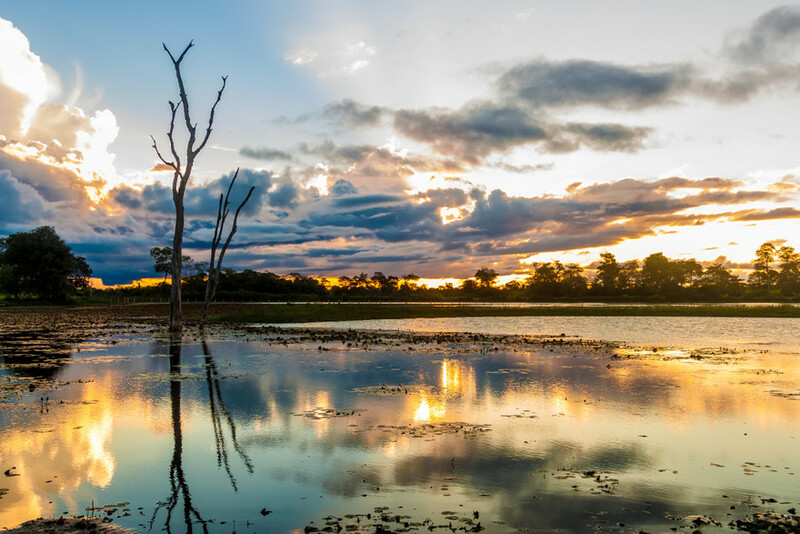 In the northern reach of Pantanal, there are several Brazil travel packages including a jeep safari, horseback riding, canoeing, and many other fun activities. A historic city filled with beautiful beaches, energetic culture and one of the biggest Carnival celebrations. The historic center, the Pelourinho, is filed with pastel colored buildings encompassing cultural centers, shops, bars, and restaurants. On the beach of Arembepe, you can feel the love as the hippie village welcomes you with hand crafted items are locally grown products. For the animal lovers, you can watch baby sea turtles being released into the ocean. To continue the mellow vibes, enjoy the Jazz music as the sun sets over Baía de Todos Santos. For an Island adventure, you can take a two-hour ferry ride to Boipeba. There are no vehicles of any kind on this island and all transport is by foot or tractor. The Island is home to natural salt marshes, sand dunes, and live reefs filled sea life. 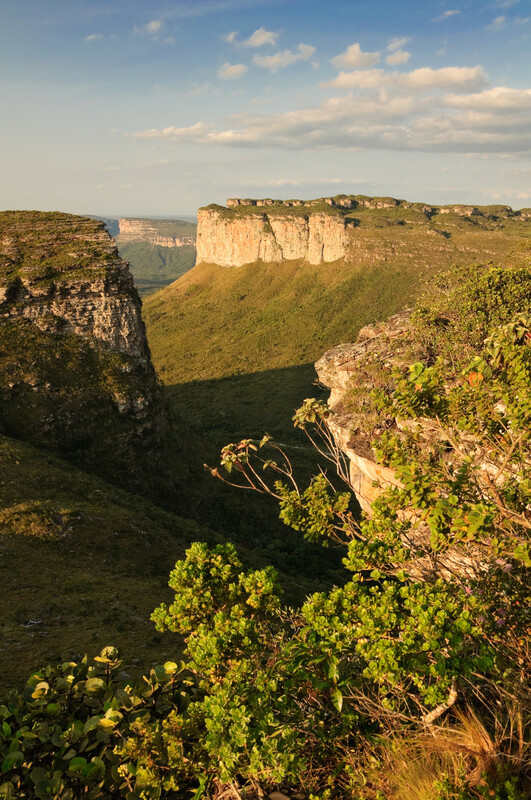 A trip to Brazil wouldn’t be complete without a journey through the rainforest. Take a cruise along the river and spot pink river dolphins, monkeys, and bright colored frogs. Visit some of the locals and learn about their culture, custom, and daily life in the jungle. Learn from shamans and indigenous communities how to recognize different plants for treating various sicknesses. For the adventurous spirit, you can climb 30m up a giant ceiba tree and increase your chances to see some of the rarer creatures lurking in the jungle. You can also take part in a survival training in which you will learn how to find food, make shelter and recognize vines for water. A Brazil vacation will Inspire your creativity with the stunning street art works. Your ears will be delighted to hear the sound of Samba or bossa nova. From the cosmopolitan style cities to the colonial, Brazil travel packages will showcase all these architectural splendors. The cities are filled with museums, art galleries, restaurants that all reflect the Brazilian culture. 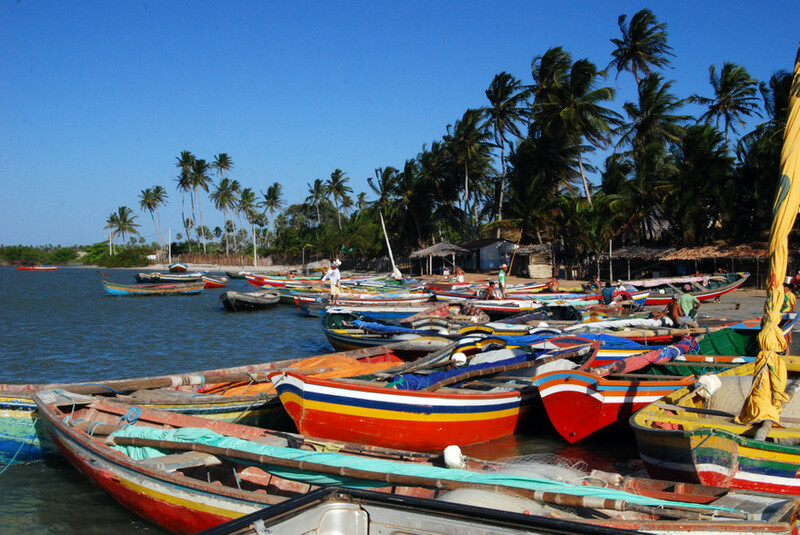 Across the country, brazil has a glorious mix of ethnically and culturally diverse individuals. Furthermore, Brazilians make it a point to make travelers feel welcome, making visitors never want to leave. Outside the hustle and bustle of the cities, you can enjoy some of the many national parks, mountain tops, and roaring waterfalls. Just outside Rio thrill-seekers can plunge off a giant hill at great heights by paraglide or hand glide. Cascading through waterfalls is another exciting way to see some of Brazils natural wonders. On a brazil tour, Lençóis Maranhenses National Park is a stunning desert landscape to be visited that is filled with white dunes and seasonal rainwater lagoons. 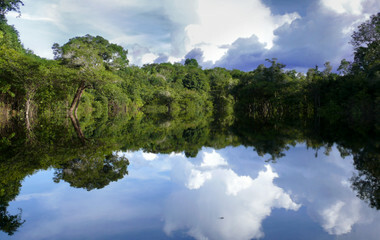 Of course, the focus of Brazil tours within the nature are within the Amazonian Rainforest and the Pantanal wetlands. Both experiences offer incredible spotting’s of exotic and often endangered species. On your Brazil holiday, be sure to pack your swimsuit and sunscreen. All year long, the warm weather and spectacular turquoise colored water make a visit to the beach alluring. Beaches such as Jericoacara have been voted one of the most beautiful beaches in the world. Brazil is highly diverse in culture and ethnicity with a large mix of indigenous, Portuguese, and African-Brazilian people. Despite the high levels of diversity, the majority of the country declare to be Roman Catholics. Today, many of the festivals and celebrations stem from Catholicism. Brazil competes with Argentina for the title of best barbeque. The country also has superb street food, such as pastels. For coffee lovers, Brazilian coffee is world renowned for its quality and distinct taste. It is the number one producer, producing over a third of all coffee in the world. Caterina did a great job in organizing my trip. She managed to arrange every one of the visits I wanted to make, and I got excellent hotels, tour guides, drivers, etc. in every place as highlighted in the itinerary. I am very satisfied with all the people I dealt with. They were punctual, professional, informative and very nice. Caterina was also very prompt in answering any questions and addressing any concerns I had. We had a fabulous trip with everything going like clockwork. Brilliant work by Ryan! I am happy to recommend him to other people travelers. 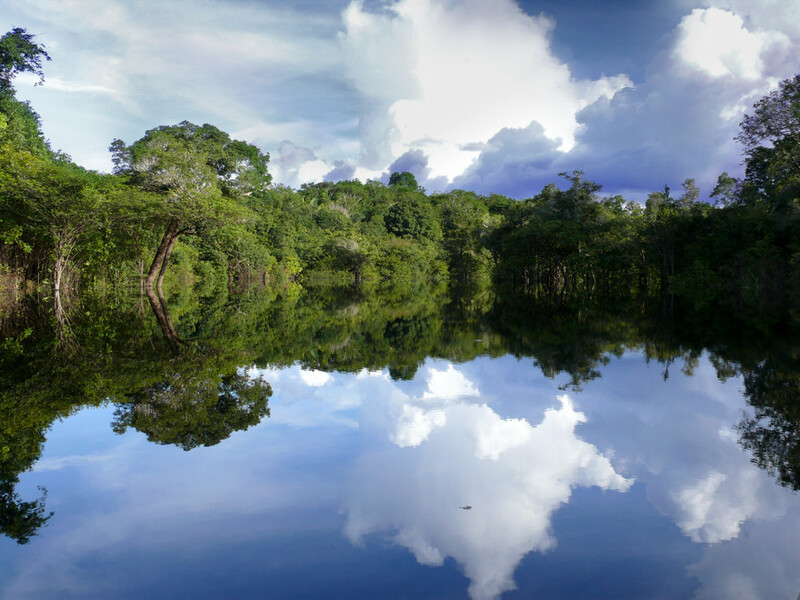 Caterina found the best trip to the Amazonas for us. A family of 4. Two children aged 5 and 7. From the Pick up to the food, acommodation, trips in the jungle by foot and boat everything was incredible. Caterina was great at communicating in English as Well. Best possible review from us! The trip was organised well, we had some very enjoyable time. It is suitable for someone looking for something outside the box, of having some close encounters with nature.